Mathematics IT offers a shared computing environment that offers RDP access for a fully equipped remote desktop experience. This resource provides users the ability to access campus resources, and also run low-intensity compute jobs that aren't suitable for the department's HPC without the need for an additional device. The shared desktop environment is equipped with 6 Xeon CPU Cores and 16GB of memory. These resources are shared between the active users of the service at any given time. I understand that this is a shared resource and not the proper setting for HPC research. 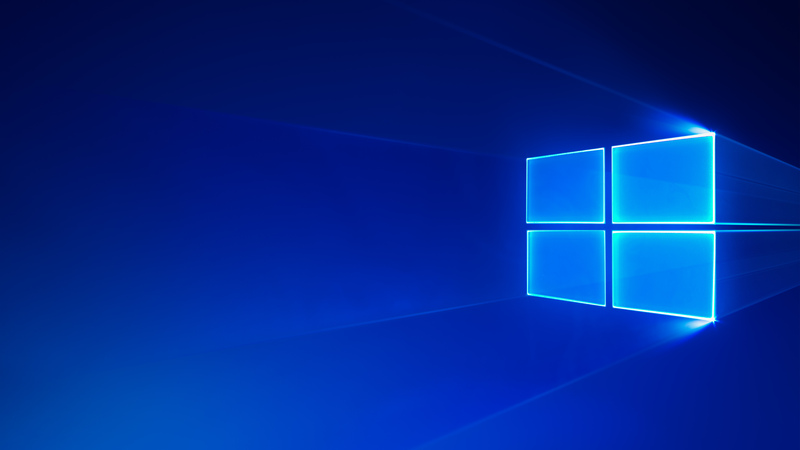 You can reach the Windows Desktop Service while on campus, or when abroad by connecting to the campus VPN first. Once you are securely connected to the network, you can either utilize the service in a terminal via remote desktop. In order to utilize Remote Desktop, you must first install the client on your NC State managed Mac. You can find it by using the Self Service app or the macOS App Store to search for Microsoft Remote Desktop. Once installed, you can add a connection to windows.math.ncsu.edu using your NC State Unity ID and Password.